HomeAll Celebrate Football Season with This Tailgate Burger Recipe! Add all ingredients plus ¼ cup of the bread crumbs to a food processor. Process for 45-60 seconds until all ingredients are blended together, but still a bit chunky. Transfer mixture to a medium-sized bowl and refrigerate for about ten minutes. Remove from the refrigerator and stir in the remaining 2 tablespoons of bread crumbs. Form mixture into patties. You will get about 6 patties, depending on the size you make them. Line a large sheet pan with parchment paper and place black bean burgers on. Refrigerate for about 20 minutes. 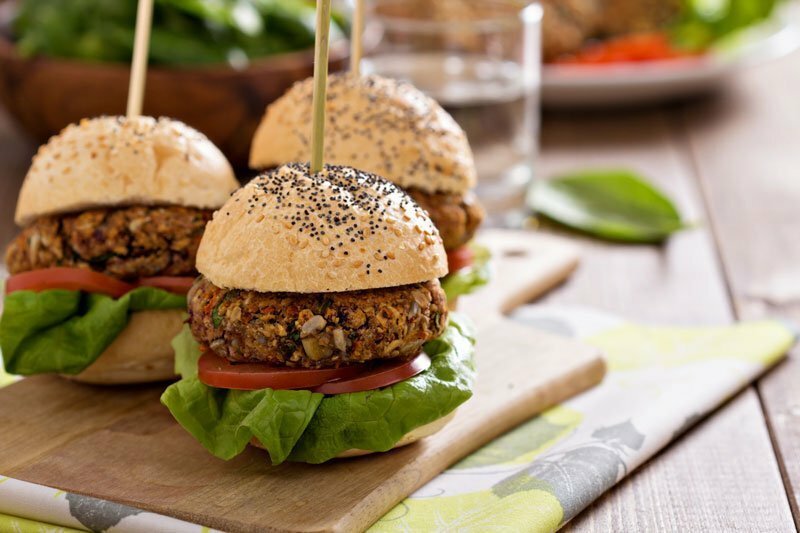 From the insurance professionals, we hope that you enjoy these delicious veggie burgers during the football season! To thoroughly enjoy the season, contact Action Insurance Group for your needed insurance policies.